Everyone knows that fruits and vegetables that are grown without usage of chemical fertilisers, pesticides and herbicides are good for our health. That’s why organic produce is very popular despite the higher price. However, not everyone understands that natural organic cosmetics are no less important because some ingredients can be absorbed through the derma and go directly into our bloodstream. Skin is the largest part of the human body, has a lot of different functions and as important as internal organs. So if we generally avoid eating low-quality food, why do we still continue to use cosmetics packed with synthetic chemicals? Benefits of organic cosmetics and organic oils are made using only cold pressed method (which is the most expensive), while the cheapest oil extraction processes involve usage of chemicals. Therefore, when we are applying organic cosmetics, there is no chance that chemical residues will damage our skin (you should differentiate between food-grade and cosmetics oils, they have different degree of purification). Conventional creams contain various oils and glycerine, as well as a magnitude of other components: emulsifiers, preservatives, parabens, silicones, synthetic perfumes, vitamins, acids and so on. In general, most of these components are petroleum-based and chemically or synthetically made. The main reason is that this is cheaper and also synthetic components are usually less allergic than natural essential oils. But it is not clear how all these substances will affect your skin in the long term – cosmetic companies are not likely to conduct relevant medical studies (because this is a very expensive process). 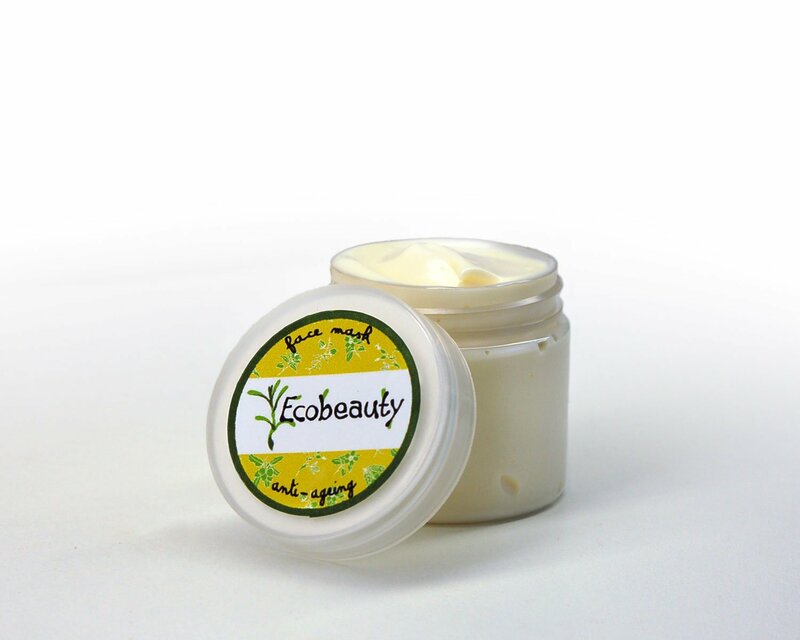 In contrast, organic creams contain only natural organic ingredients: organic oils, natural bee wax, organic glycerine, plant-based emulsifiers and preservatives. In Australia, all these components must be approved by the Australian Certified Organic certification process for use in cosmetics. 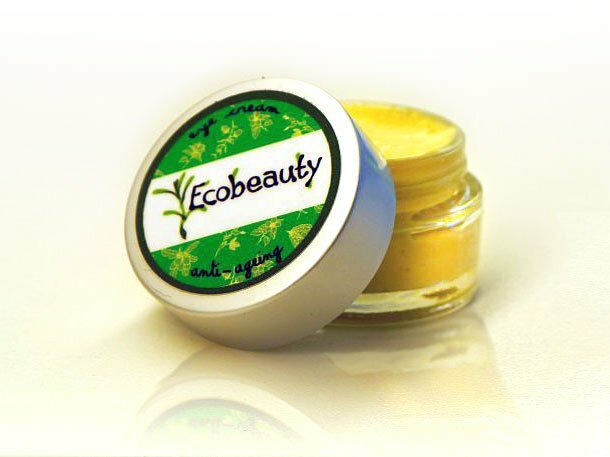 Because organic cosmetics are made from only natural ingredients, you can even eat them. Using organic cosmetics, you can be sure that harmful petroleum-based chemicals will not damage your skin or even get inside your body.